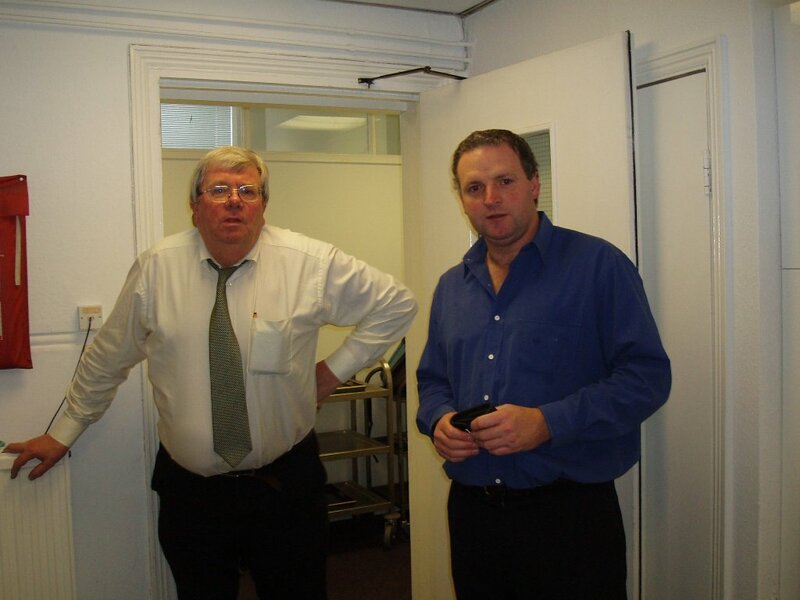 8 November 2018: John Stephens (pictured left), a former office manager for the Zinc and Lead Development Association, later to become the International Lead Association died on October 18 while returning from a holiday with his wife Margaret in Cyprus. He was born on August 24, 1944 and joined the associations on his 20th birthday in 1964. He retired from the ILA on his 62nd birthday, having spent 42 years behind the scenes in an organization that he loved. “ He was a larger than life character with a keen sense of humour who knew everybody who was anybody in the sporting world,” says Mark Stevenson, a lead industry veteran. “He was a fanatic supporter of Fulham Football Club which I used to go with him to see, he was a member of Lords, perhaps the most prestigious cricket club in the world and also belonged to the Thames Rowing Club. John had the rare distinction of having attended the 1966 World Cup final won by England. He is survived by his wife Margaret, his son Andrew and his granddaughter Grace.